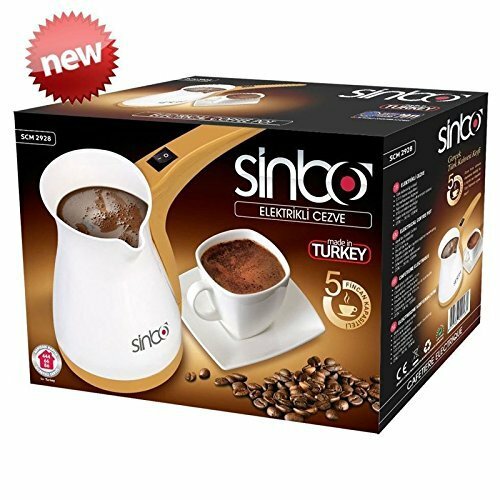 coffee,turkish coffee,greek coffee,coffee pot,coffee machine turkish coffee pot electrical,sinbo elctrical coffee pot,turkish coffees coffee pot U.S users must use 110 V to 220 V voltage converter. If you have any questions about this product by Sinbo, contact us by completing and submitting the form below. If you are looking for a specif part number, please include it with your message.